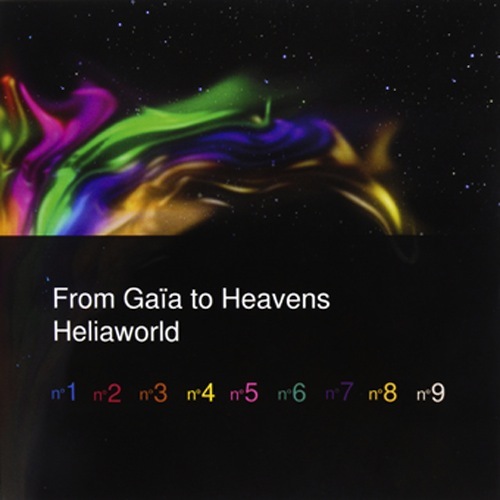 HeliaShop > HELIA PRODUCTS > Music > CD "From Gaïa to Heavens"
9 melodies help to move our inner journey forward. They help us step outside our day-to-day rhythm and amid a world in which silence has become a rare luxury, they create a sound space where we can take time out and reconnect with our own true rhythm. Every stage pulsates with its own beat.